This event has passed! 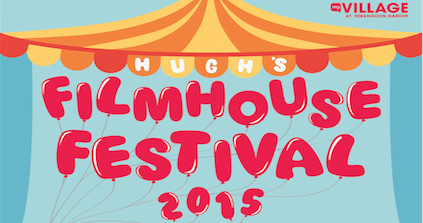 The next Filmhouse Festival is around the corner. Stay tuned! 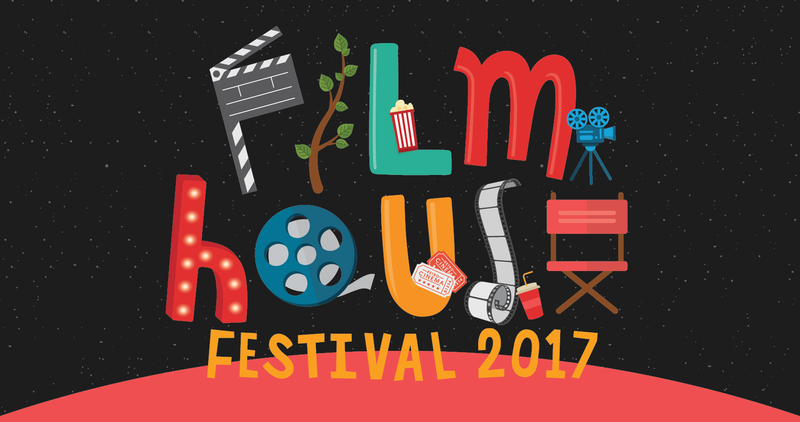 I’ve been working hard since the start of this year to do this, and now I’m proud to tell all of you that we’re finally ready to run my Filmhouse Festival. 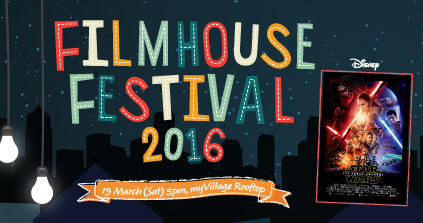 • Time for you to come to myVillage, L2 Concierge counter to pick up your movie passes! Each pass entitles you to 1 Goodie bag (with lots of tenant vouchers and premiums) as well as 1 Lucky Draw Chance! Before I left on my odyssey which saw me riding camels in the Sahara, amongst many other things, I remember totally enjoying my weekend afternoons catching movies with Marley & Jules. We were all teenagers then, so relaxing and hanging out with them while taking in some celluloid stories was a great memory. I wanted to do the same thing with you – have a great time and remember the occasion. That’s why earlier this year, I sent Marley & Jules on a hunt for great movies to watch with you. I was excited already, but when they showed me what they found, I got even more excited. Yes, we got the Academy Award Nominated Disney Hit “Frozen”!